GREAT DEAL ON A GREAT WINE! 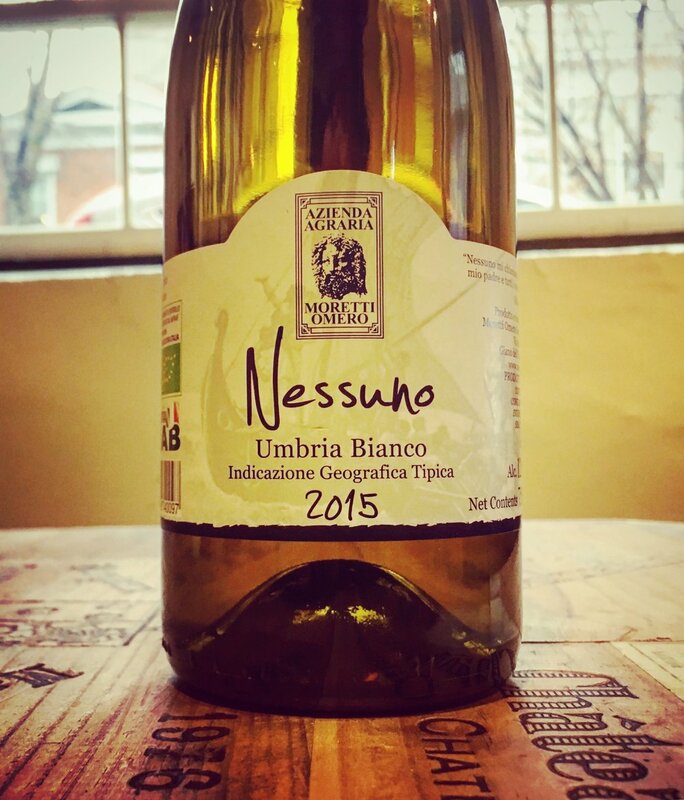 This certified organic blend of 75% Grechetto and 25% Malvasia is full of stone fruits and floral aromatics with a hint of savory herbs. We are thrilled to be able to sell this lovely wine at this price! Azienda Agraria Moretti Omero is a family-farm located in Montefalco . The farm became certified organic in 1992 and produces olive oil and foods in addition to their wines. The winery was founded by Omero Moretti whose father had previously produced bulk wines for sale. Now Omero’s daughter Giusi is stepping up as well to carrying the winery forward. The farm is a family endeavor and everyone including Grandma Quinta are included in the work and production. See Grandma Quinta at work in the kitchen below!